Terrorists have acquird a terrible new weapon that can crash the power grid and plunge America into a new dark age. A coordinated attack is planned to shut out all lights and emergency services to ten major cities. Planes will fall, hospitals will go dark, no help will come. And in that terrible darkness a dreadful plague will be released. 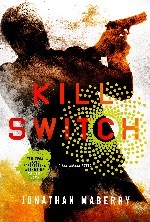 If the lights go off, nothing can stop the bioweapon from killing millions. At the same time the intelligence services are being torn apart from within by a plague of betrayal, murder and suicide. Even the Department of Military Sciences is stumbling in its response to the growing threat. 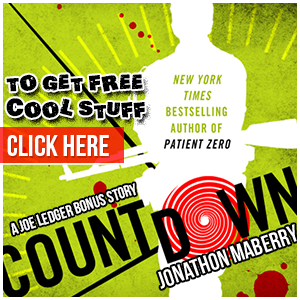 Time is running out.And Joe is being hunted by a terrifying new kind of asassin. A team of remote viewers have the ability to take over any person and turn ordinary citizens into killers. Where can you turn when there’s nobody left to trust? Buy the Audio Book - Listen to an excerpt below!